If you make more than your state’s median income and are looking to clear away high, unsustainable debts through bankruptcy, and you have too much disposable income to qualify for a Chapter 7 bankruptcy, a Chapter 13 bankruptcy may be a good option for you. With a Chapter 13 bankruptcy, your debts are reorganized and you often pay just portions of your outstanding debts to your creditors and you’re also able to keep your assets. It’s called Chapter 13 because it is contained within Chapter 13 of the U.S. Bankruptcy code. Here’s a closer look at the pros and cons of Chapter 13 bankruptcy. Also known as a wage earner’s plan and re-organization bankruptcy, a Chapter 13 bankruptcy allows consumers to repay some of the debts they owe through a repayment plan lasting either 3 or 5 years. Once a repayment plan is complete, all other debts that are eligible for discharge during bankruptcy will be cleared away. A key advantage of filing for Chapter 13 is that you get to hold on to your assets, so if you’re worried about your nonexempt assets and property being at risk, then it may be an option to consider. A Chapter 13 bankruptcy is noted on your credit record for up to seven years, three years less than with a Chapter 7 bankruptcy filing. In both instances, a public notice item of the bankruptcy is listed on your credit report. Individual accounts listed in your bankruptcy proceeding will be removed from your credit report within 7 years as well. From a credit perspective, a Chapter 13 bankruptcy is more favorable than a Chapter 7 bankruptcy. It makes sense because with a Chapter 13 bankruptcy you are agreeing to re-organize and pay back a portion of the debts that you owe, whereas with a Chapter 7 bankruptcy, in many instances, debts may be cancelled without payment to creditors. From a dollar and cents point of view, one disadvantage of a Chapter 13 bankruptcy is you’ll likely pay back more of the debts that you owe than you would in a Chapter 7 bankruptcy, but you also make good in even a small way on all the debts that you owe. All your creditors are likely to receive at least some payment from you when you file a Chapter 13 bankruptcy. With a Chapter 13 bankruptcy repayment plan, you do agree to pay some debts in their entirety. These debts include child support, alimony, wages owed to employees and some taxes. Your repayment plan also includes your current secured debts such as auto and home loans and any overdue amounts owed on these loans. After making these payments, any income that you have left gets applied to your unsecured debts such as credit cards, medical bills, and personal loans. With a Chapter 13, you won’t need to pay your unsecured debts in full, but you will need to show you are applying your remaining disposable income to this debt. This type of bankruptcy is designed for consumers to re-organize their debts and pay back a portion of what they owe with future income, while maintaining their assets. If you’re unable to complete your repayment plan in a Chapter 13 bankruptcy due to financial hardship such as being laid off from a job or a medical emergency, your bankruptcy trustee may modify your repayment plan or the court may allow you to discharge your debts due to hardship. Another option if you are unable to complete a repayment plan through a Chapter 13 bankruptcy is to convert to a Chapter 7 bankruptcy. Claiming exemptions on assets and property will help to lower the amount that you’ll pay your creditors through a Chapter 13 bankruptcy proceeding. These exemptions vary from state to state, so it’s important to research the property exemptions you may claim in your state when filing. 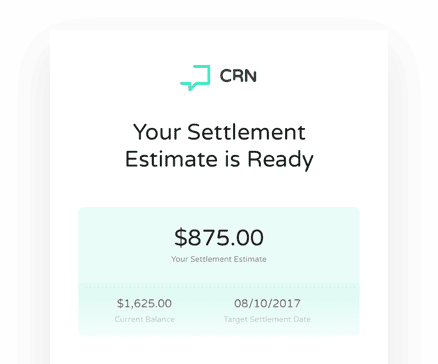 It will lessen the amount you ultimately owe your creditors and make your repayment plan more manageable. There are federal exemptions for property and assets to consider, as well. You may wish to consult a local bankruptcy attorney to discuss the best exemption strategies for you as you contemplate bankruptcy. The U.S. Congress was concerned that too many higher income consumers were wiping away debts through Chapter 7 bankruptcy instead of paying back parts of their debts through a Chapter 13 bankruptcy proceeding, so in 2005, a law was passed establishing a means test for qualifying for Chapter 7. Those who make less than the median income in their state may file a Chapter 7 bankruptcy without taking a means test, and those who make more than the median income must pass a means test first, but there are exceptions to this rule. If 50 percent of your debts are non-consumer debts such as business debts, you won’t need to take a means test to qualify for Chapter 7 bankruptcy even if your income is above the state median. Disabled veterans, members of the National Guard and military reserve also may qualify for exceptions to the means test. Everyone else earning more than the median income in the states where they live must take a means test to qualify for Chapter 7 bankruptcy. If it’s determined that you have too much disposable income, you won’t qualify, but Chapter 13 may still be a viable option for you. 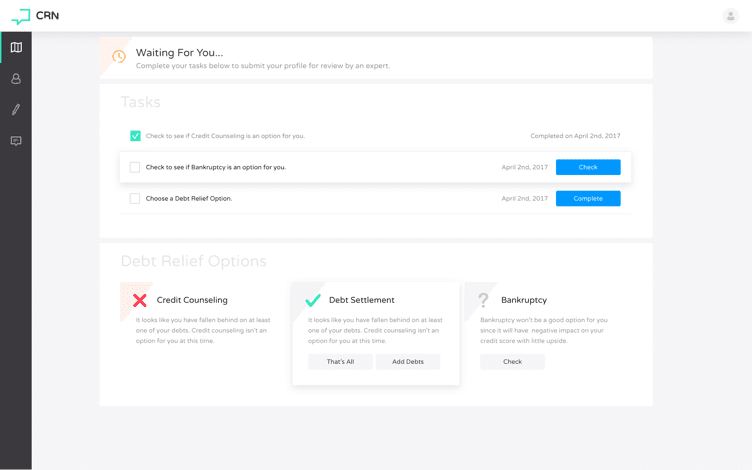 Before qualifying for a Chapter 13 bankruptcy, you must complete credit counseling with an approved credit counseling agency. To find one near you, visit www.usdoj.gov/ust and scroll down to “Credit Counseling and Debtor Education”, or ask your bankruptcy attorney who they recommend to their clients. 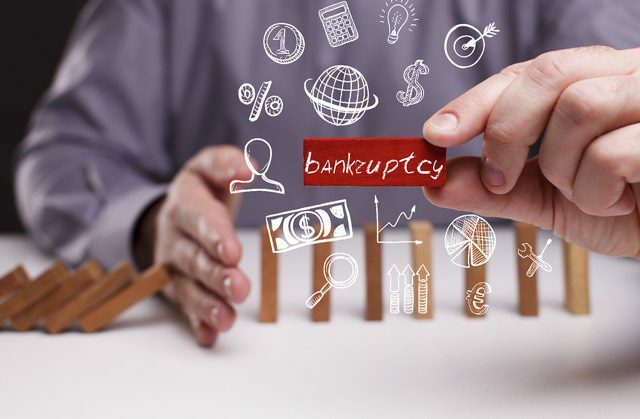 Businesses are unable to file a Chapter 13 bankruptcy in order to re-organize debt and should look to a Chapter 11 bankruptcy for that purpose instead. If you happen to own a business, you can still file a Chapter 13 bankruptcy as an individual and you can include business-related debts for which you are personally liable. There are two exceptions. Stockbrokers and commodity brokers are not allowed to file a Chapter 13 bankruptcy for their personal debts.